Abram Pulman& Sons Ltd have successfully achieved and retained ISO9001 accreditation (previously BS5750) for many years. Good customer satisfaction through delivery of products that consistently meet customer requirements. Reduced operating costs through continual improvement of processes and resulting operational efficiencies. Improved stakeholder relationships, including staff, customers and suppliers. Legal Compliance – by understanding how statutory and regulatory requirements impact on the organisation and our customers. Improved risk management through greater consistency and traceability of products and services. Proven business credentials through independent verification against recognised standards. Please click here to see our ISO9001 certificate. 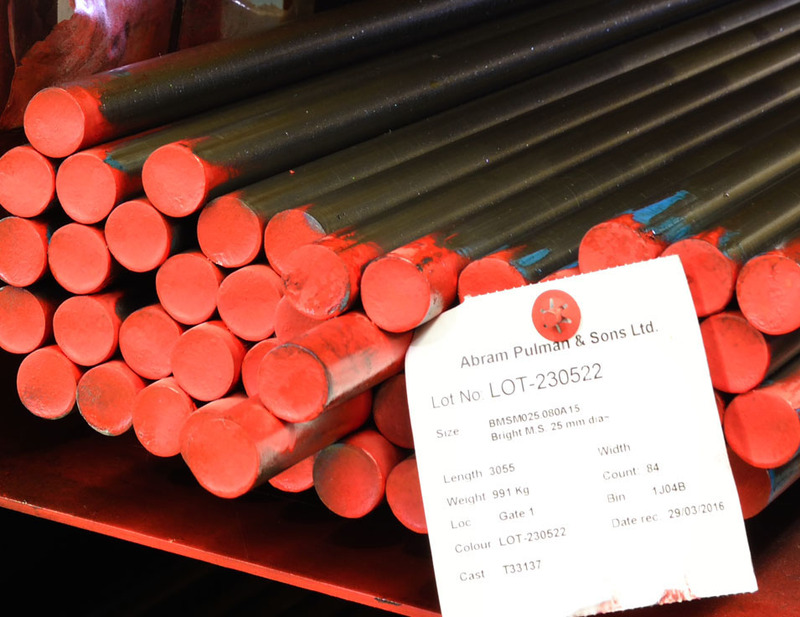 Abram Pulman & Sons Ltd are fully compliant for CE marking with full Factory Production Control (FPC) to meet the requirements of BS EN 1090-2 up to execution class 4 (EXC 4) and are approved by Lloyd’s Register. This accreditation assists our customers by ensuring that if required they will be fully conforming to their obligations under the construction products regulations. In order to do this we have the following systems in place. Our suppliers are audited on an annual basis to ensure our material is CE marked and comes from an accredited source. All relevant products are delivered to us with the appropriate certification which we check and keep for up to 10 years. With our factory production control systems we have full traceability throughout the order process, and can supply certification with all orders where necessary. We carry out regular testing of all our processes to ensure compliance, particularly our plasma and oxy-propane cutting machines which all have the required thermal cutting hardness checks. Our ISO 9001 quality management system is audited by NQA and Factory Production Control is audited by Lloyds Register. Please click here to see our FPC certificate.